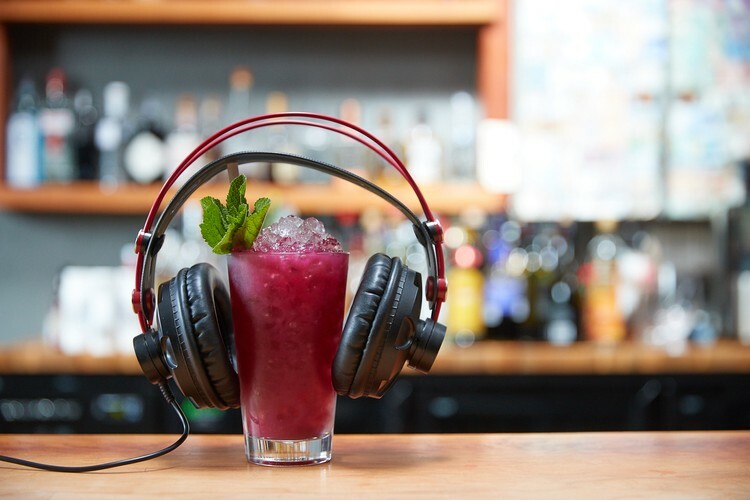 Sonic Cocktails explores new ways of experiencing music and flavour – through the expert matching of taste and sound, you will have a truly multi-sensory experience. This project is part of ongoing explorations and collaborations where an immersive experience is crafted for the audience, allowing new sonic artworks to be further activated by connecting to other stimulus receptors. This is a unique experience for the festival where the audience becomes part of the artwork. Dr. Jeremy Mayall (music) and Alexander Williams (flavour) have been exploring the concept that none of our senses work in isolation - they are deeply interconnected and influential on one another. Over 18s only; cocktails included in ticket price.